Come chat about your game with the community. 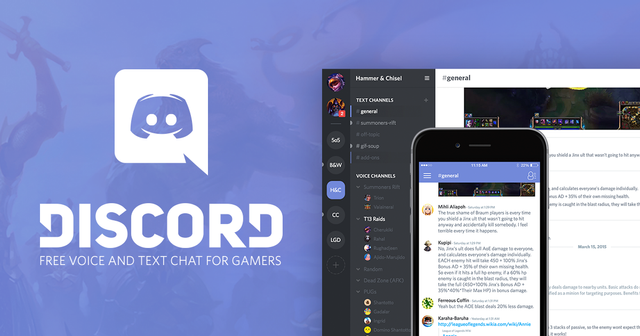 We've got a Discord server set up. Its free and easy to join.